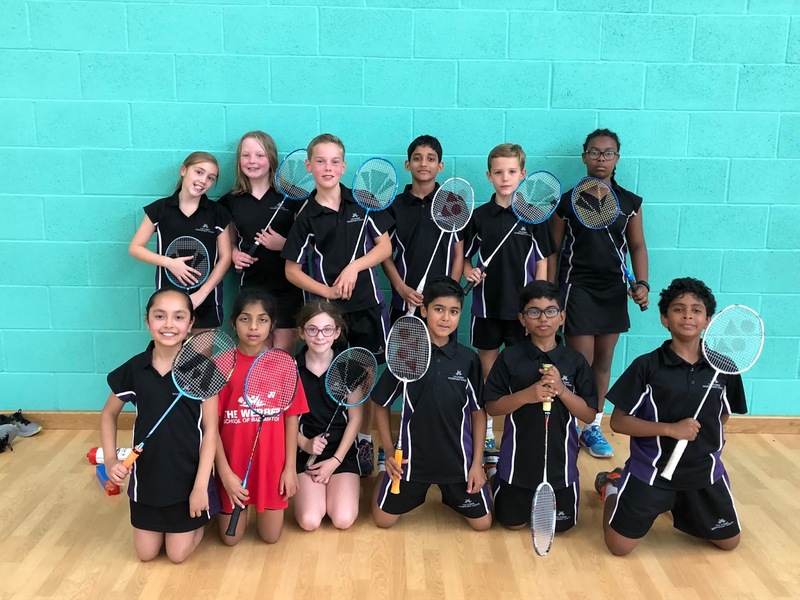 Year 5 & 6 pupils took part in the local BISI badminton tournament on the 27th September at Radcliffe school. 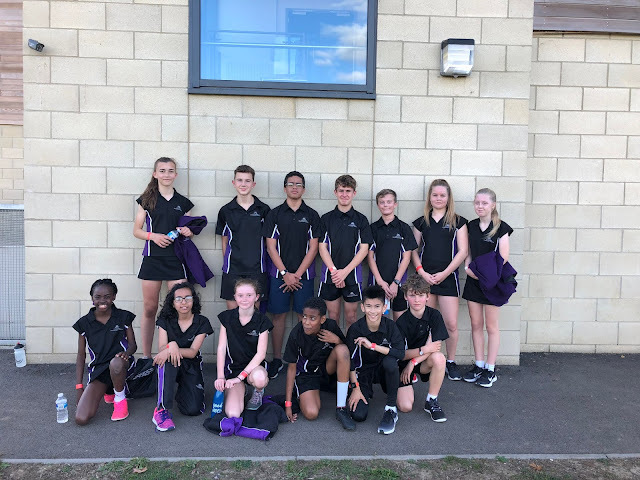 Both the boys and girls teams came away from the tournament undefeated and therefore progress into the next round to be played at Shenley Brook End school on the 11th October. On the 2nd of October the U14 badminton made a clean sweep in the triangular fixture with Stantonbury and Ousedale. The foursome of Yash, Ritvik, Jay and Divyaish won both competitions 7-0, only conceding a maximum of two points in any of their games. The U16 Badminton team played their first game of the season on Thursday evening against Oakgrove. Lisa, Ashwati, Bianca and Stephanie made up the girls team. It was a close contest with our number one girl, Lisa, and Oakgrove's number one girl, playing in a nail biting game which ended in 9-6 to Webber. This resulted in Webber taking the overall lead and winning 4-3. On the 3rd October 13 Webber pupils attended the open cross country event at Oakgrove school. All of the 13 pupils completed the course in a good time and thoroughly enjoyed the event. Notable performances from Elliot who was the first pupil to complete the 2k course in 7m 33sec, Erin was the first girl home in 8min 31sec and Sofia who was the first Year 7 female to finish in 9min 6sec. 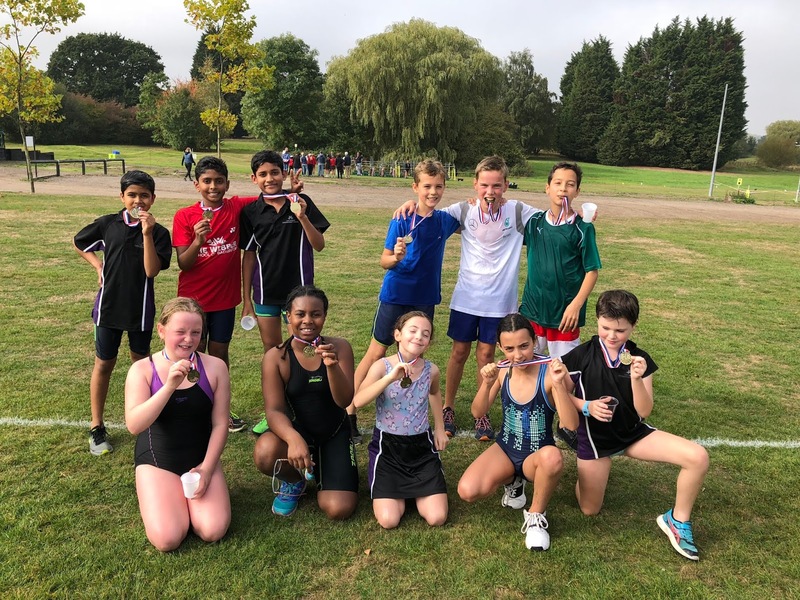 On the 5th October, The Webber Independent School attended the ISA triathlon held at Hutton Manor School in Brentwood. Pupils had to undergo six lengths of the pool, transitioning onto the cross country bike ride and finally the 800m run. All had a really good time and were in high spirits on the bus journey home. Well done to all that participated - you performed really well!